Now that solar energy has become comparable if not cheaper than other natural resources we are seeing the emergence of new disruptive and decentralizing organizations such as Powur. Powur, founded by Jonathan Budd, is a company that offers the opportunity to help accelerate the adoption of solar energy worldwide and build a life-changing part or full time income. 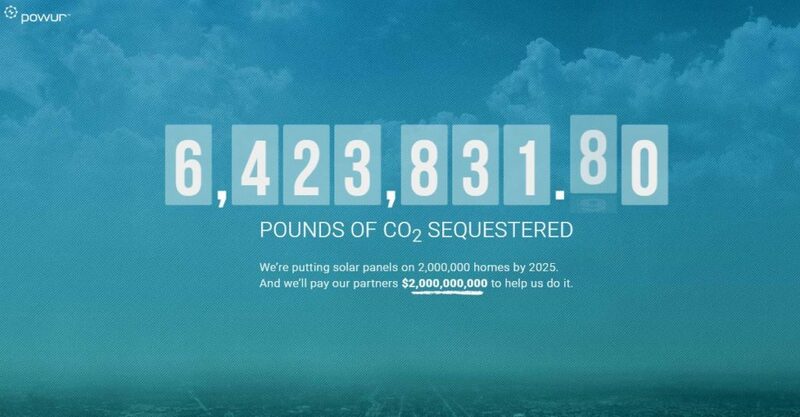 In the last 5 years, solar costs have plummeted over 80 percent. Charles Thompson (Powur Executive Advisor) states that there is now real competition in the monopoly utilities model. Powur is now able to sell clean energy to homeowners that is cheaper than their utilities and is also something they own and control from their own home. If over a million homeowners in the United States have switched to solar already and the cost is continuing to drop for production and installation, just imagine how many homes will have switched to solar in the next 5 years. For more information and a video on Powur visit their page here. A thanks to Ishmael Brassard as well for coffee! You can contact him with questions as well.